Having formed the business over 20 years ago it has been a great experience to develop the company to its current position. 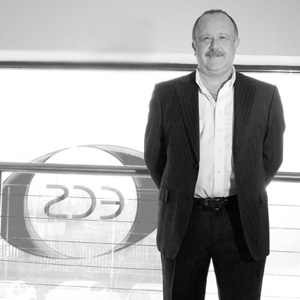 The business is built upon service, support and quality and this is something I instil into the whole team at ECS. ECS is continuing to grow and open up new opportunities and areas within the print sector. I'm still as interested in print as I was the day I began my apprenticeship. I'm still involved with the day to day operations of the business however I am surrounded by a great team of people who aid in the smooth operation that is ECS. This allows me the time to develop the export markets.